Make full use of the upcoming 29th May, Vesak Day, public holiday! Spend a week in Perth, Australia - Enjoy the best of Perth + Australia's wildlife! - Free & Easy to settle into Holiday Mood! Let Perth locals show you around Perth City, King's Park, and Cottesloe Beach. Venture out of the City to Swan Valley to visit and get a taste of Australia's renown Wineries, Honey Farms & Chocolate factories. ​Meet Australia's Reptiles in a local Australian family owned park. Australia has a large diversity of reptiles with over 860 species. You can even hold a snake if you're up for it! Cruise to Penguin Island, home to ~ 1,200 Little Penguins! Explore the Bird Sanctuary & Discovery Centre. Be sure to catch the Feeding session! 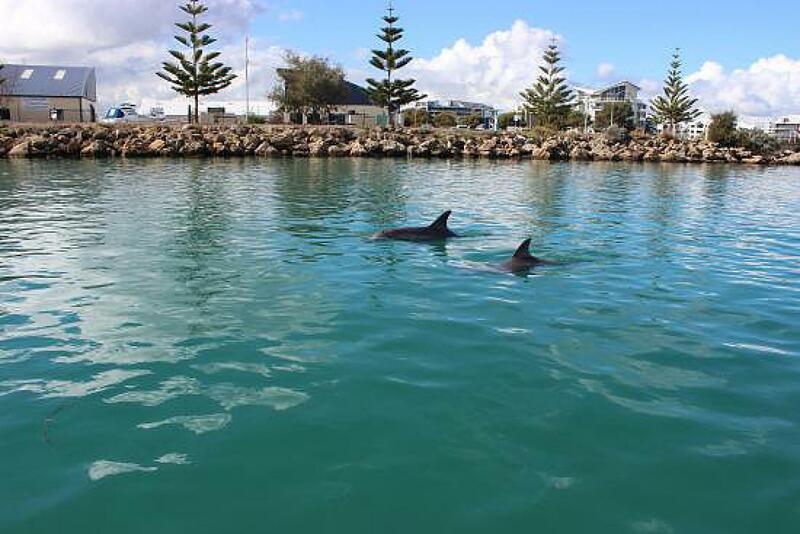 Embark on a Dolphin Cruise through Mandurah waterway. Mandurah is home to the largest residential population of Indo-Pacific Bottlenose Dolphins in Western Australia – with 80 inland and hundreds more along the Coast. 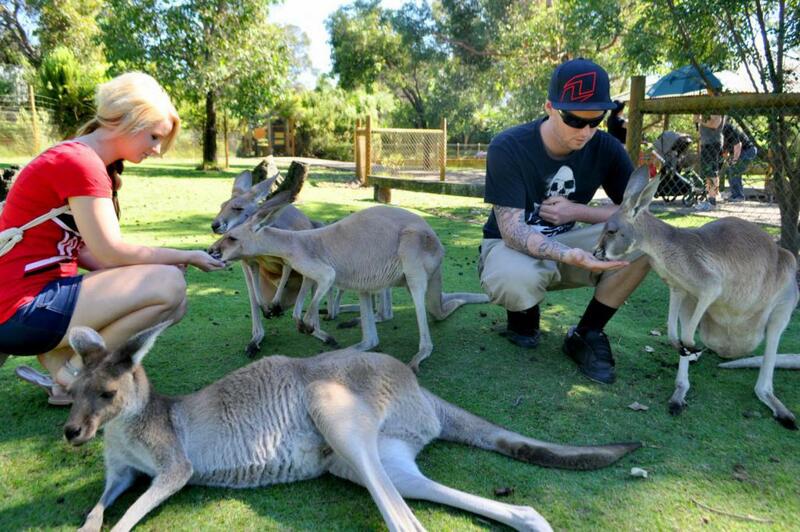 Get up close with Kangaroos and learn about Australian Farm Life at Caversham. Try Sandboarding on Lancelin's Sand Dunes. Visit the scenic Pinnacles, you'll feel like you're walking on the moon! 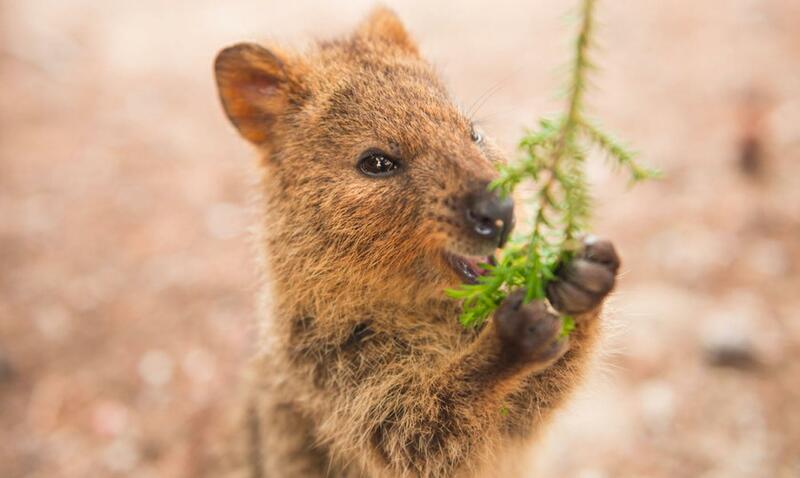 Meet the Quokka internet sensations! Famous for their cheery smiles. 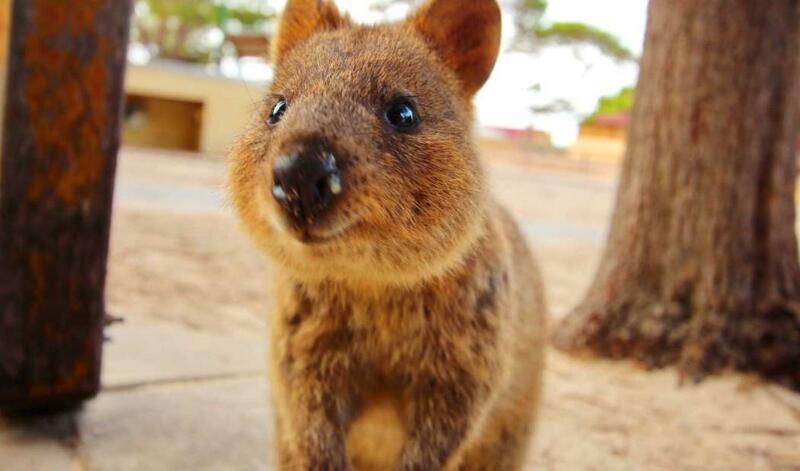 Remember to take a Quokka Selfie! Cycle, Sunbathe or Swim by the Beach. 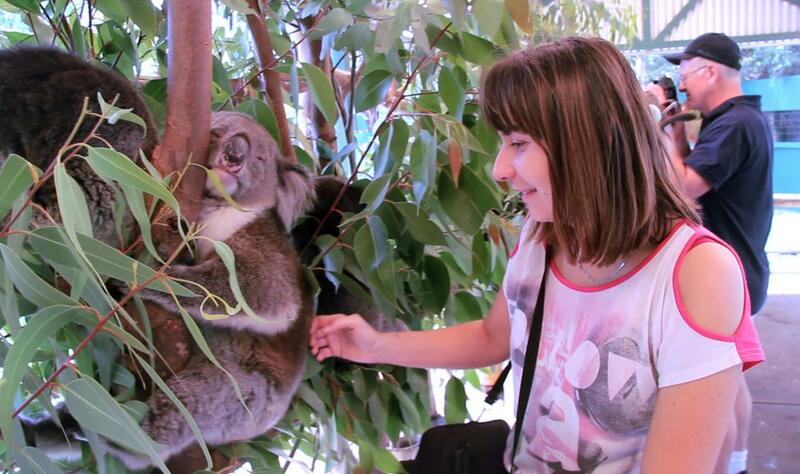 Cuddle a Koala @ Cohunu Koala Park, hand feed Wild Birds @ Serpentine Dam. Marvel at the scenic Serpentine Falls. 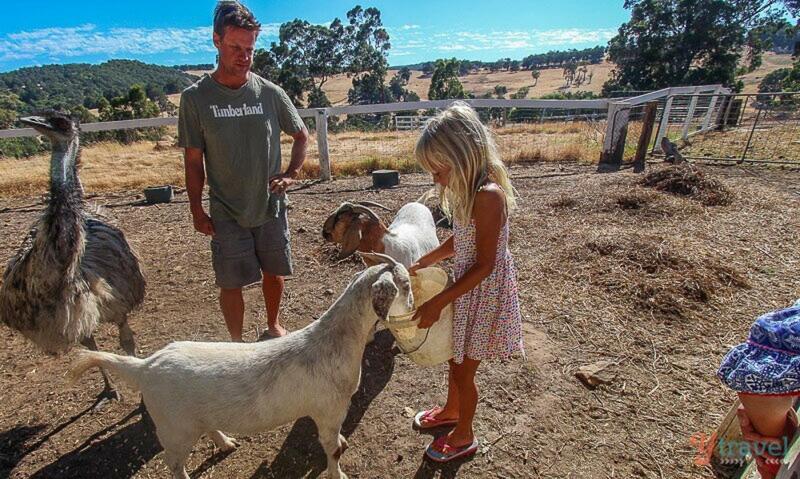 Check In to Harvey Valley Farm, meet the Farm Animals, enjoy Dinner with Wine & Cheese. Spend your last night with a Farm Stay. Sleep in, enjoy Breakfast @ Farm Stay. Journey back to Perth. Free & Easy till Flight back to Singapore.